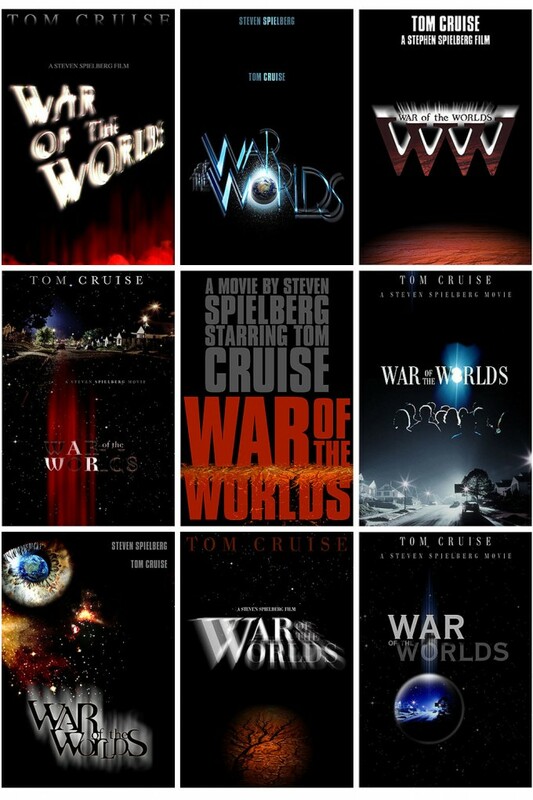 First Key Art explorations for Steven Spielberg’s adaptation of H. G. Wells’s novel The War of the Worlds, featuring Tom Cruise. 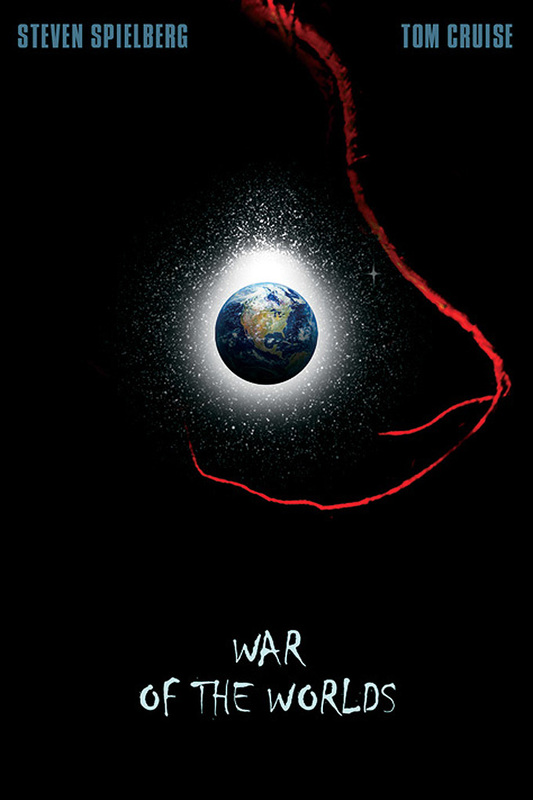 War of The Worlds is a science fiction disaster film: Earth is being invaded by alien tripod fighting machines. Purple Red’s assignment was to explore concepts, light effects and title treatments at the very first stages of the marketing process (the movie was still in pre-production).